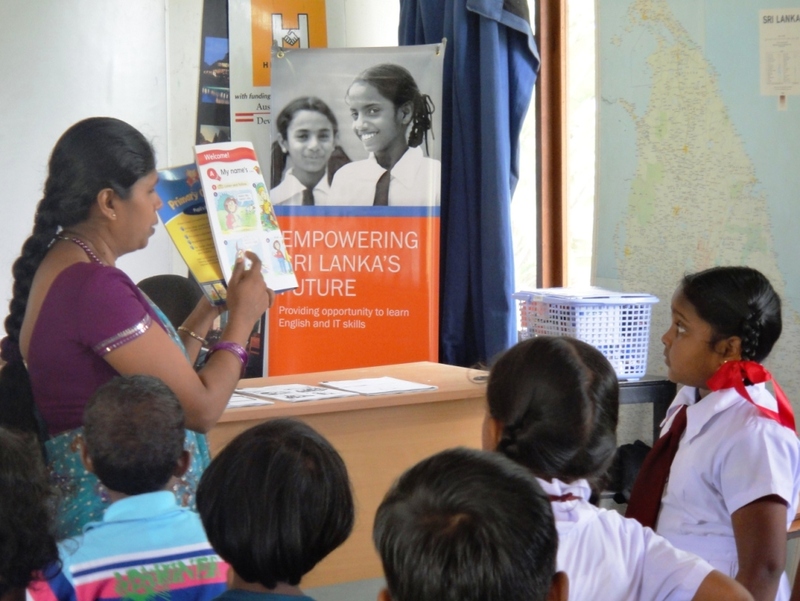 Aitken Spence PLC launched ‘Empowering Sri Lanka First,’ (ESLF) an English and Computer literacy teaching programme for children as its flagship corporate community engagement initiative. 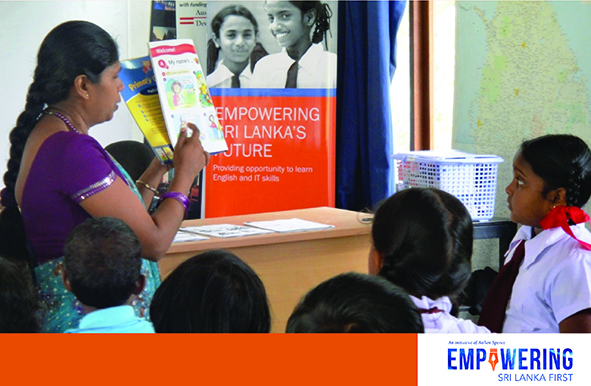 The programme currently benefiting students in Dambulla, Ahungalla and Mawaramandiya is aimed at providing opportunity to children of rural communities in order to be literate in English language and Computer knowledge as means of improving their soft skills and enhancing employability. The Company’s unique model enrolls students for a three-year programme and is conducted weekly at each locality. The teachers of ESLF plays a pivotal role in making the platform a success. Specifically handpicked from the same communities, the ESLF teachers are trained systematically by the globally recognized institute British Council for its English programme and by Foundation of Goodness for the Computer literacy programme. In order to deliver a unique experience to the children, 180 hours of ‘train the trainer’ programmes are conducted for the English teachers by qualified trainers from British Council. These sessions, comprise of a strategic approach to teaching to increase the effectiveness of the teaching resources. The syllabus combined with accompanying teaching material is delivered through several unique approaches including role-play, singing and interactive word games – offering a fun way to learn English as a language. A 2-day training session on Computer literacy is conducted by Foundation of Goodness for the selected teachers from each local community, which comprise of lecture schedules, new teaching methods and monitoring and evaluation. “ESLF teachers are essential in shaping the minds of our children. They dedicate their time and energy to providing students with the knowledge, skills, confidence and sense of community the children will require to succeed. Aitken Spence PLC places importance in investing in our ESLF teachers because we believe they are the key enablers to inspire the true potential of our students, thereby contributing to the sustainable development of the communities in which we operate” said Rohan Pandithakorralage, Director and Chief Human Resources Officer of Aitken Spence Group Ltd.
Aitken Spence plans is to expand the programme to additional local communities within a few years with the support of the Company’s long standing international and local partners. Aitken Spence is among Sri Lanka’s leading and most respected corporate entities with operations in South Asia, the Middle East, Africa and the Pacific. In Sri Lanka, it is an industry leader in hotels, travel, maritime services, logistics, power generation and printing, with a significant presence in plantations, financial services, insurance, information technology and apparel. World Teachers’ Day commemorate every year on the 5th of October will be celebrated on the theme “Invest in the Future, Invest in Teachers” for World Teachers’ Day 2014. A UNESCO initiative – the day recognizes the crucial role the teaching profession plays in the life of a healthy society. 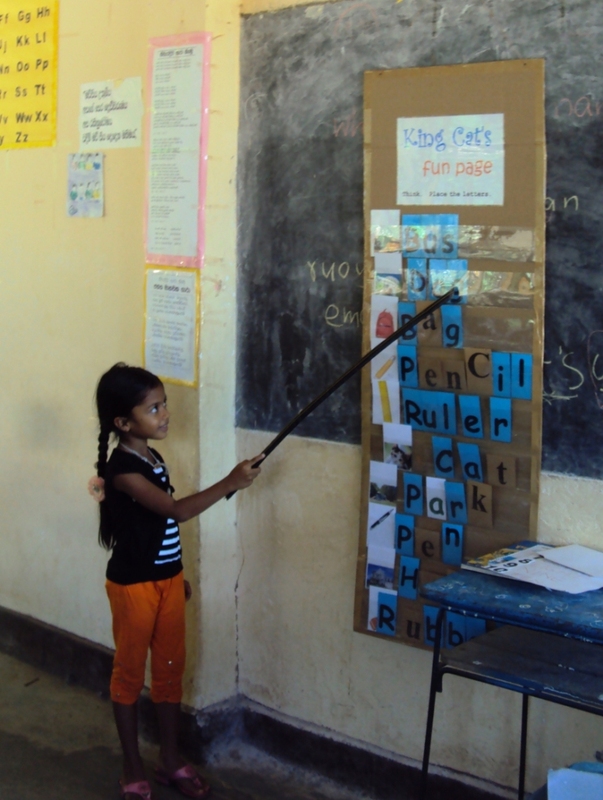 Aitken Spence PLC has launched Empowering Sri Lanka First, an English and IT teaching programme for children from its neighbouring communities as its flagship corporate community engagement initiative. The leading diversified conglomerate commenced the pilot phase of the English programme benefiting 180 students in Dambulla, Ahungalla and Mawaramandiya in May. Aitken Spence was recognized as Sri Lanka’s Best Corporate Citizen for 2012 by the Ceylon Chamber of Commerce. “With a leading presence in some of Sri Lanka’s key sectors, Aitken Spence has over the years engaged in numerous programmes to enrich the lives of our neighbouring communities across the island. Empowering Sri Lanka First is intended to add more focus to our community engagements by concentrating on two key enablers for young students to achieve their true potential, thereby contributing to the sustainable development of the communities in which we operate”, said J M S Brito, Deputy Chairman & Managing Director of Aitken Spence PLC. “Our plan is to expand the programme to dozens of local communities within a few years with the support of our many international and local partners who enjoy longstanding relationships with Aitken Spence”, he added. The Company’s unique model enrols students for a three-year programme to learn the English language and information technology during weekly classes conducted at each locality. Aitken Spence plans to launch the IT module in September this year at all three locations. 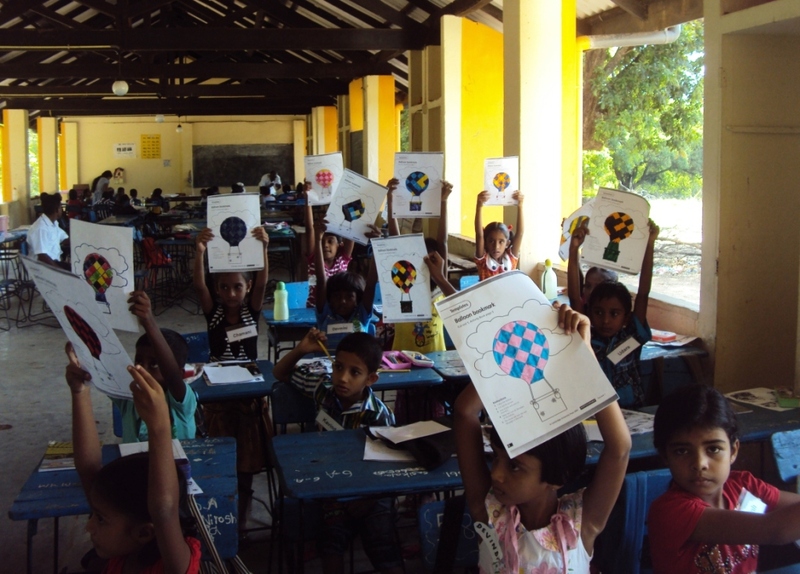 “The curriculum followed is one that will complement the national syllabus and meant to make the process of learning more fun and interactive so that the students will be encouraged to keep learning by themselves even after they graduate from the programme”, said Rohan Pandithakorralage, Director and Chief Human Resources Officer of Aitken Spence Group Ltd.
Teachers for the programme are recruited from the same communities and trained on the curriculum so that they can use and benefit from the new teaching methods in their own careers and create more value for the learning process of more students in these communities.